*spoiler* I'm going to be offering goods in addition to all these new services soon! I'm proud to announce that I will be officially offering product photography, and it's available for purchase now. I am equipped to shoot products against a black, or super white back drop with either shadows or natural reflections. The pricing for this service is $10 per product, and $10 to retouch with a 10 product minimum. If you have less than 10 items use the contact page to get in touch with me and I'll be happy negotiate a fair price with you. As you can see purchasing the package online nets you a $50 discount and for all you early birds use the promo code REBORN at checkout to take another $50 off. I know your probably thinking that is the "cheapest product photography in NYC" and you're absolutely right you wont find affordable product photography anywhere else but these deals wont last (I feel like I've heard this before, looks like years of television ads are finally paying off). There is a limited supply of promo codes so don't hesitate. I can pick up and drop off the products from you anywhere in the 5 boroughs, or from any stop on the Metro North railroad. If you are not NY/CT local the products can be shipped and returned to me at your expense. 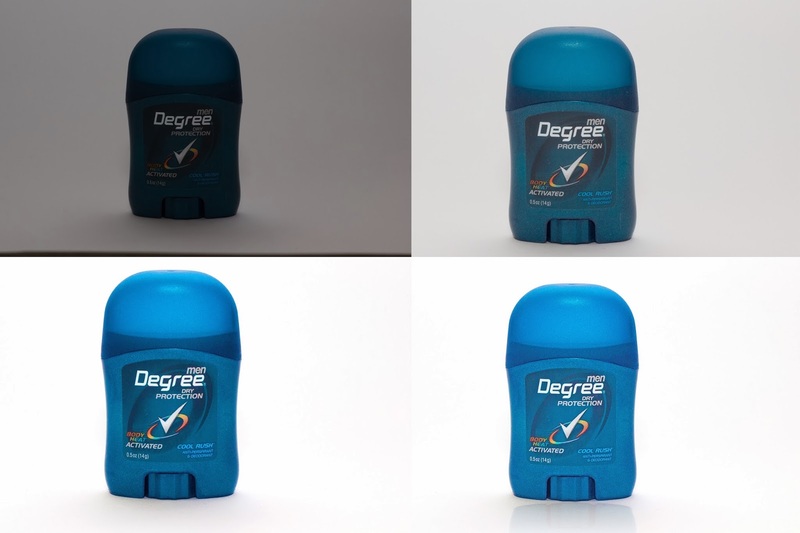 Product Photography work flow from raw to final image.